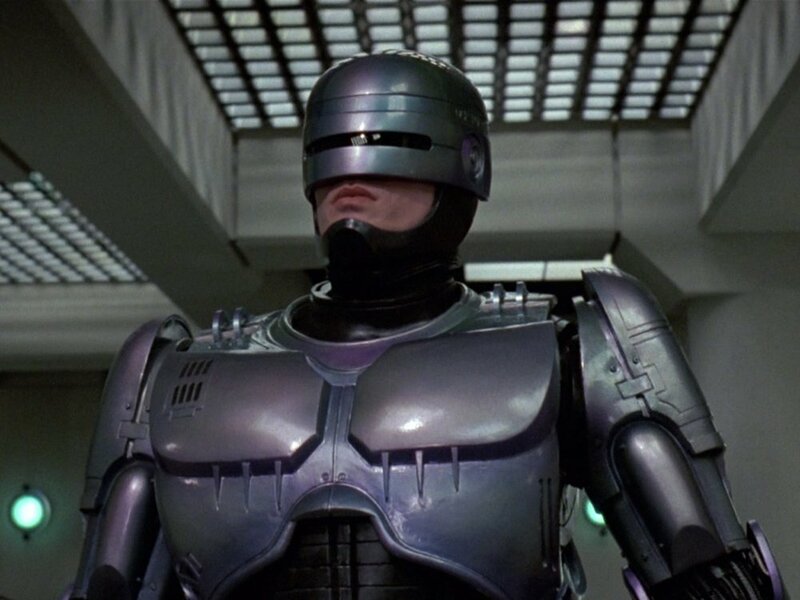 Watchmen star Jackie Earl Haley is the latest actor to join the cast of José Padilha's Robocop reboot. He will play the character Maddox, "the guy who dispenses the military training to Robocop." The movie also stars Joel Kinnaman (The Killing) as the title character, Gary Oldman (The Dark Knight Rises) as the scientist who creates RoboCop, and Samuel L. Jackson (The Avengers) as media mogul Pat Novak. Hugh Laurie and Abbie Cornish are also set star in the movie, and Jay Baruchel is in talks to join as well. RoboCop, the year is 2029 and multinational conglomerate OmniCorp is at the center of robot technology. Their drones are winning American wars around the globe and now they want to bring this technology to the home front. Alex Murphy is a loving husband, father and good cop doing his best to stem the tide of crime and corruption in Detroit. After he is critically injured in the line of duty, OmniCorp utilizes their remarkable science of robotics to save Alex’s life. He returns to the streets of his beloved city with amazing new abilities, but with issues a regular man has never had to face before. Haley was most recently in Tim Burton's forgettable movie Dark Shadows, and will next be seen in Steven Spielberg's Lincoln.